Wood night lights with Hawaiian themes! 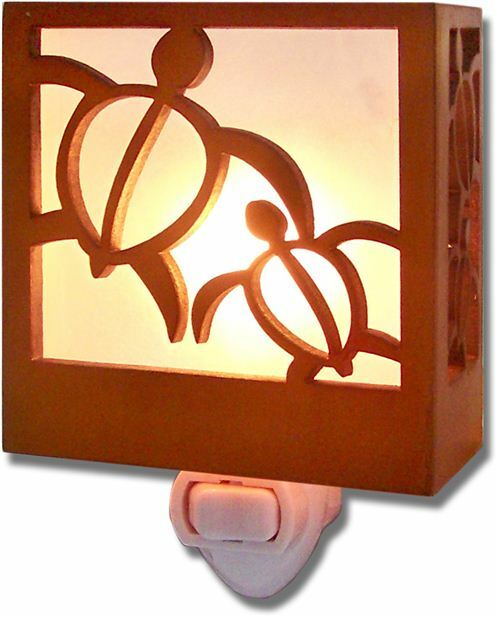 This night light will provide safety and a decorative touch throughout your home. [Size] 3.5" x 3.5" x 2"